A Mod player for OS/2, version 0.99.
problem with that also. So hang in there and have fun! What is Digital Music Player? save yourself about 30 megs of HD space! DMPlayer will play songs in the background while you get work done! 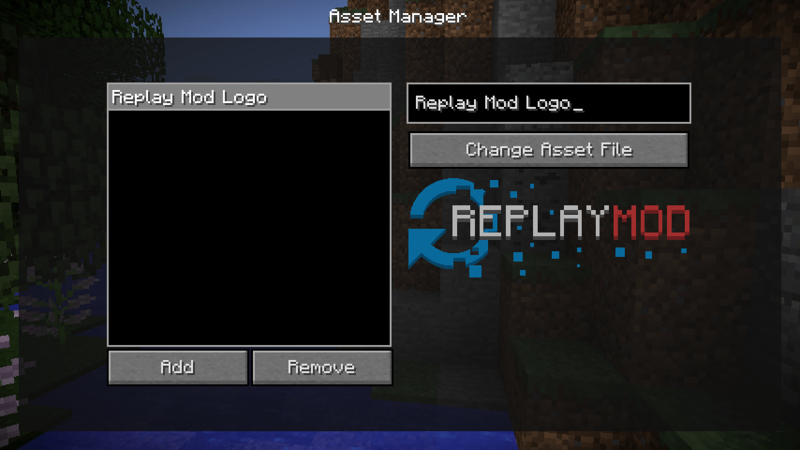 DMPlayer plays several different .MOD formats. with Digital Music Player and they will be a double-click away from your ears. select songs from the standard file dialog. There will never be more than one copy of DMPlayer running. There is full online help, so simply press 'F1' for specific help. registration form (from the online help) and follow the instructions. Thank you for trying out Digital Music Player. Digital Music Player is copyright (c) 1994 Aria. All rights reserved.